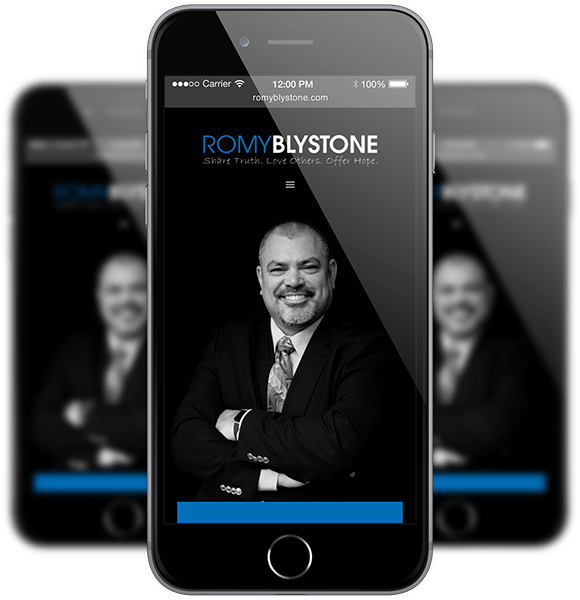 My name is Romy Blystone and I am a public speaker. I offer PEP Talks (i.e. small/large group-based experiences) to schools, churches, youth sports teams, parenting groups, etc. My PEP Talks are customizable although they typically focus on character and leadership, teamwork, parenting best-practices, faith, and having an entrepreneurial spirit. Also, as a Certified Habitudes® Master Trainer, I am proud to offer Habitudes® character and leadership training and support.